We look forward to hearing from you. Call us at (530) 790-5312, click here to email us or just fill out the short form below and we will get back to you right away. Because you have choices we work hard to be the best. We know that you want excellence in tree care. So, your trust is important to us. We have years of experience. So, we can confidently offer you quality, affordable tree care. With Yuba City as a home base we can serve throughout Northern California. So, from the mountains to the valleys, our team of certified arborists and skilled tree care and land clearing professionals are committed to giving you the best tree care possible. Therefore, no matter what type of tree service you need, residential or commercial, we can help! Since we are fully licensed, insured, ISA Certified Arborists and tree care professionals, you can choose us with confidence. Therefore, let us help you with all of your residential and commercial tree care needs. A&E Arborists Tree Care is based in Yuba City. 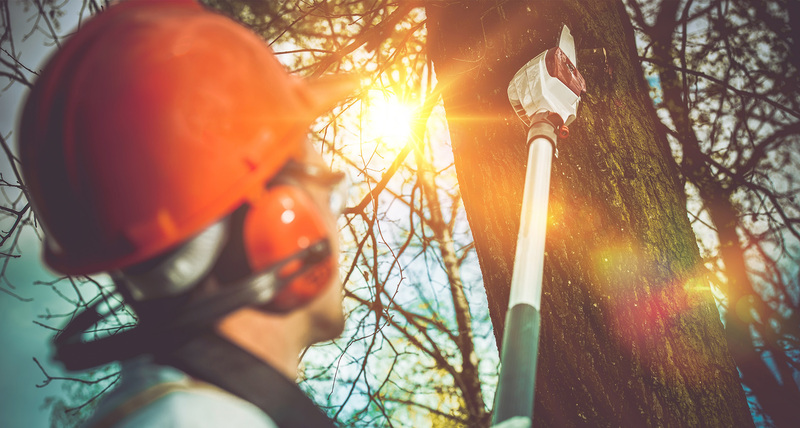 We perform residential and commercial tree service and land clearing projects throughout Northern California for both private and public entities. Our physical address is 225 Butte Ave, Yuba City, CA 95993. Our mailing address is 1282 Stabler Lane, Suite 630-118, Yuba City, CA 95993.